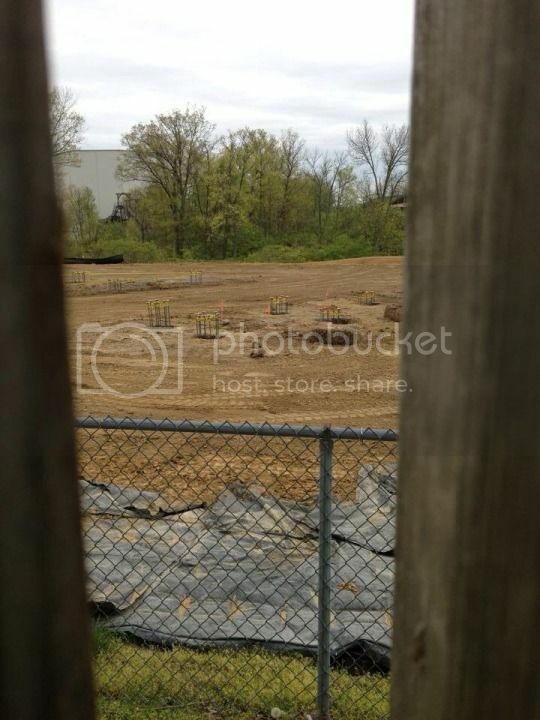 Footers have started to be constructed at Kings Island. The site in question is former location of the Son Of Beast coaster. There is also a construction board! Prehaps Iron Horse, but I think Mack Launch/Mega or B&M would probably be better for Kings Island. I knew there would be another coaster on that spot soon but I didn't expect next year! They have had their Togo still in storage too and maybe it has something to do with king cobra? of years, I think as Son Of Besst we create a massive void in the park that King's Island would want something new. Interesting idea there, CP2013. 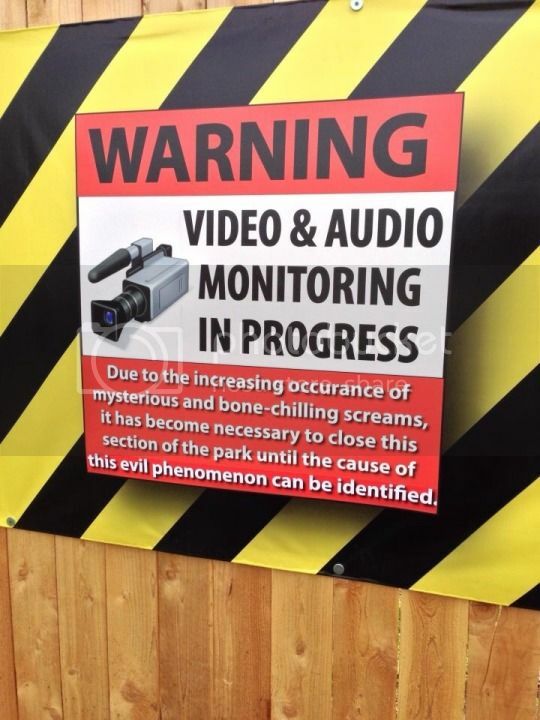 That could well be the case just to have something filling the gap after Son of Beast. This will allow them to get some extra funds while they think and plan what they're going to get for future years. Surely though when Kings Island took the decision to remove Son Of Beast they must of had idea of what they wanted to do with that space. Or perhaps it was a maintenance nightmare and they weren't using it anyway so they got rid of it. 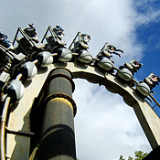 Think, on RCT3, you can get rid of a ride and replace it with something immediatly, or you get rid because it's costing you too much money or no-one goes on it. I'm usually the latter 2 options. Plus, getting rid of a costly/unused ride will free up some space for you to have a play on what could go there and open something up a few game years later. 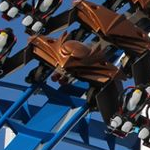 I had a feeling RCT3 was goingtoget mentioned in this topic. I see what you mean with RCT3 and the reason why you would get rid of them, and they are the same for me, but that is in the simulation world and not the real world, sure it might be a maintenance nightmare, but I didn't think they did to much maintenance on it.